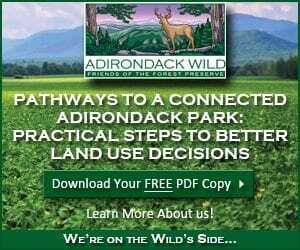 The Adirondack Park Agency (APA) is soliciting comments regarding their plan to amend the Adirondack Park State Land Master Plan (SLMP), the document which governs management of the state-owned “forever wild” lands of the Adirondack Park. It’s the first time the SLMP has been substantially amended in more than 25 years, and represents a critical opportunity for advocates of backcountry skiing. Designated backcountry ski touring trails would be established within naturally occurring openings under a mature canopy on pitches that would require a minimal amount of maintenance to create safe and reasonable access. Site selection and route design will utilize carefully planned out criteria which integrate the natural terrain features and contours. Blowdown, branches and brush may be cleared, but no trees will be cut. Designated backcountry ski touring trails will avoid summits and other environmentally sensitive areas. Site selections will be approved by DEC. Maintenance of designated backcountry ski touring trails will be performed between September 1 and April 30. These trails will be closed to foot traffic between May 1 and August 31. Trained APSA volunteers will perform trail maintenance at little or no cost to the state under the DEC Adopt-A-Natural-Resource stewardship program. Signage and outreach will educate hikers and other summer users to protect this resource. The SLMP was written in the 1970s, before improvements in gear motivated skiers to seek out challenging backcountry terrain in increasing numbers. 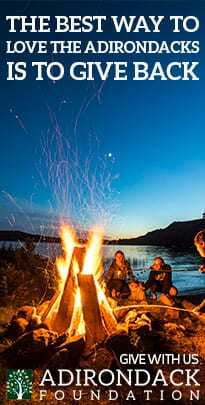 While skiers in the Adirondack region have several excellent commercial ski areas to chose from, skiers who seek a wilderness experience face very limited options. 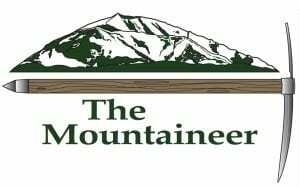 In fact, only 9 miles of designated ski trails currently exist in the Eastern High Peaks, compared to more than 250 miles of hiking trails and 40 miles of horse trails. 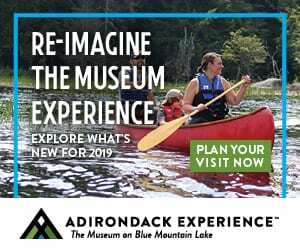 Low-impact backcountry ski touring trails selectively located throughout the Adirondack Park are not only a recreational use that is compatible with the SLMP, they will provide eco-tourism opportunities for communities within the Park. Backcountry ski trails do no more harm to the environment – and probably less – than hiking trails. Hiking trails are built by removing soil and hardening the trail surface. Erosion results in additional soil removal as the hiking trail is used. Designated backcountry ski touring trails as proposed by APSA, on the other hand, leave all soil in place. Any cut brush is left where it falls. As a result, these ski trails are not attractive hiking routes in the non-winter months. In winter, when the ski trails are used, a deep layer of snow protects the vegetation and soil below. No trail erosion occurs and there is virtually no adverse environmental impact. Further, the establishment of designated backcountry ski touring trails separates skiers, who descend at a relatively high speed, from slower moving winter hikers and snowshoers, enhancing safety and the outdoor experience for both groups. The APA will accept written comments on the SLMP amendment process through December 5th. If you support more access for backcountry skiing in the Adirondacks as an environmentally friendly, traditional use of Forest Preserve land, please write to the APA in support of APSA’s proposed amendment to the SLMP. 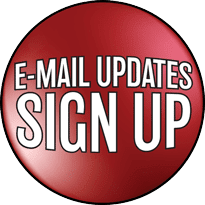 Comments should be addressed to: Kathy Regan, Deputy Director, Planning, PO Box 99, Ray Brook, NY 12977, and can also be emailed to SLMP_Comments@apa.ny.gov. Times and locations for the public hearings can be found here. Photo: Conservationist John Apperson skiing across the Lower Ausable Lake in 1927 on his way to ski Haystack and Basin. 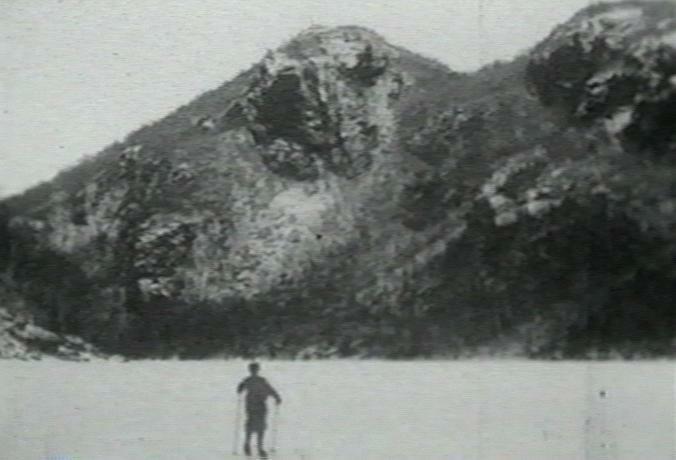 Apperson is credited with the first ski ascent of Mount Marcy in 1910. 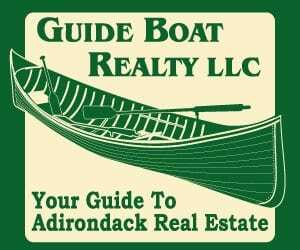 Jeff Farbaniec, of Saratoga County, is an avid telemark skier and a 46er who writes The Saratoga Skier and Hiker, a blog of his primarily Adirondack outdoor adventures. 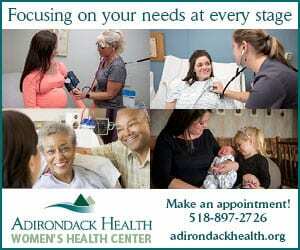 Jeff's emphasis at the Almanack is on the ski sports - everything and anything related to Adirondack skiing. Jeff lives in Wilton, just south of the Blue Line, with his wife and their two young children. “Brush” is the next generation of trees, and today’s trees are eventually going to die. 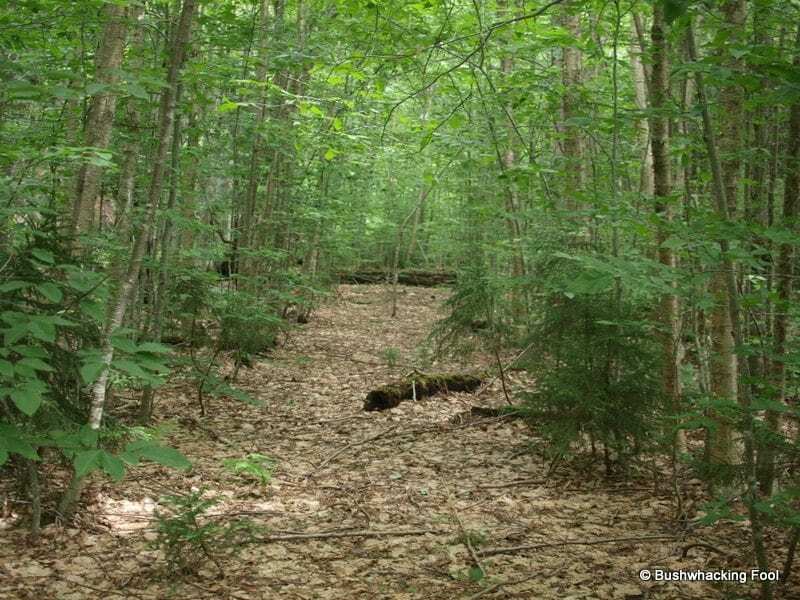 Surely glades can be maintained while allowing for sufficient forest regeneration, but regeneration should be specifically addressed so we can be assured these areas aren’t going to turn into areas of open meadow or patchy canopy when the mature trees eventually die. Good luck with the effort! Thanks for the encouragement Justin, and for bringing up the issue of forest regeneration. Trail width, understory islands and other design criteria are all meant to ensure that there is no adverse impact on forest regeneration. Forest regeneration and other issues of concern will be specifically addressed in detail in APSA’s proposal to the APA, which is currently a 14-page draft document. I think all these backcountry winter sports are great. I have more issues with horse trails and bushwacking. I love to ski also but opening up for ever wild will eventually ruin the forest on a larger scale. Once you make one acception. many more will expect it!snowmobilers? four wheelers? then commercial people will want to be included. please leave our beautiful for ever wild , for ever wild.God creatures deserve atleast this much. 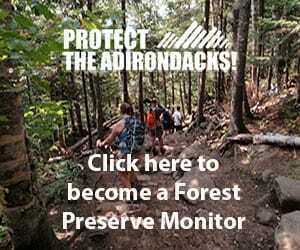 I want to thank you for your efforts to improve skiing in the Adirondack Park’s forest preserve lands. 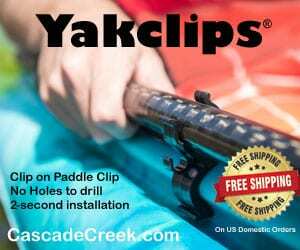 I’m an avid bc/telemark skier; it’s my favorite outdoor sport. However, I’m concerned that the clearing of underbrush, blowdown and the cutting of shrubs and small trees in forest preserve land designated as ‘Wilderness’ doesn’t agree with what a ‘wilderness’ tract should be like — as described in the Wilderness Act as “the native condition of the area, undeveloped… untouched by the hand of man or his mechanical products.” Managing a forest for any human use definitely takes some of the ‘wild’ out of wilderness. Wouldn’t it be more sensible to create gladed runs and ski trails in Wild Forest areas, where recreational uses are accepted as being more important? This wouldn’t be controversial, I don’t think. I’m especially concerned about the potential for human disturbance of first growth or so-called ‘virgin forest’ tracts. 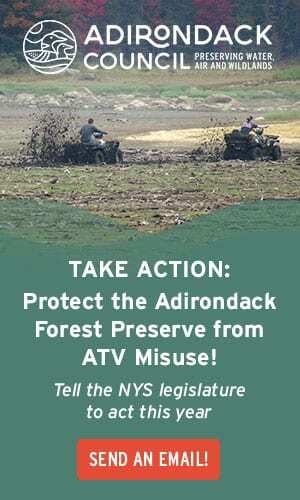 There is very little first growth acreage in the Adirondack Park (but far more than anywhere else in the Northeast), and I believe these first growth tracts should have air-tight protection, as they are truly irreplaceable (once you cut a first growth stand, it’s never a first growth stand again). 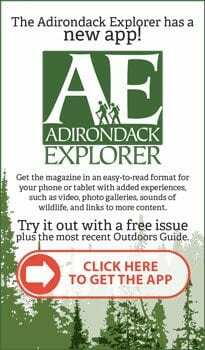 There are plenty of recently logged tracts in Wild Forest areas that would make for great skiing, and I believe we should promote backcountry skiing in the Adirondacks. But we should be very careful not to degrade what is so special about the Dacks — its wildness. There are some choice spots in the Dacks where you can experience our original forest, almost like it was never touched by man. I think we all can agree that that merits special consideration and protections. I look forward to seeing what results from APSA’s efforts. Think snow! Ron, I appreciate the concern about first growth tracts. Every backcountry skier I know is an advocate for wild places. Resource protection is paramount in APSA’s proposal, and environmentally sensitive areas will be off-limits, whether it’s in Wilderness or Wild Forest areas. No trees will be cut. If you were to stumble across one of these sites in summer, the ski route would be indistinguishable. 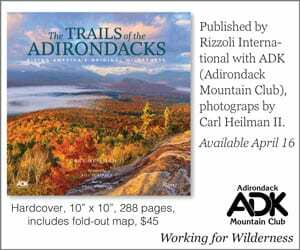 Currently there are close to 800 miles of hiking trails, 70 miles of Horse Trails , and less than 10 miles of backcountry Ski Trails ( not Cross Country Ski Trails) in roughly 1.2 Million Acres of Wilderness in The Adirondack Park. The APSAs proposal is conscious of your concerns and is purposely much more restrictive in Wilderness Areas. If carefully sited and minimally managed under very strict science based guidelines these Backcountry Ski Routes will have more of a wilderness character than what’s currently acceptable for hiking and horse trails. The APSA feels that backcountry Skiing is a completely compatible wilderness activity. 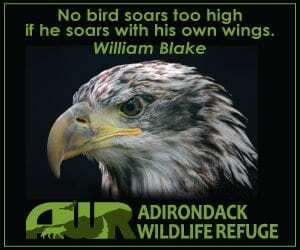 In case some people forget, some of the greatest advocates of protecting the Adirondacks were backcountry skiers. John Apperson would be rolling in his grave if he heard people complain about trimming brush for ski trails when our park is under all out assault by New Jersey and downstate developers. Wide scale corporate real estate development is the enemy which we all need to focus on. Arguing against human powered low impact ski trails is a total waste of conservationist’s resources. Lets keep focus here. How does the APSA propose to actually enforce this? I have several problems with this part of the proposal. 1. A regulation banning foot travel on certain trails in certain times of year is potentially confusing. 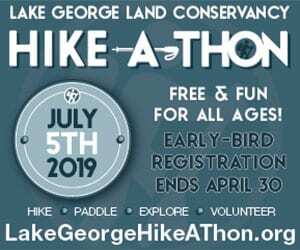 Many members of the general public aren’t going to understand the difference between backcountry ski trails and cross country ski trails (the later of which can be legally be used for foot travel during the summer months). Wilderness regulations need to be kept simple, rather than made increasingly complex. 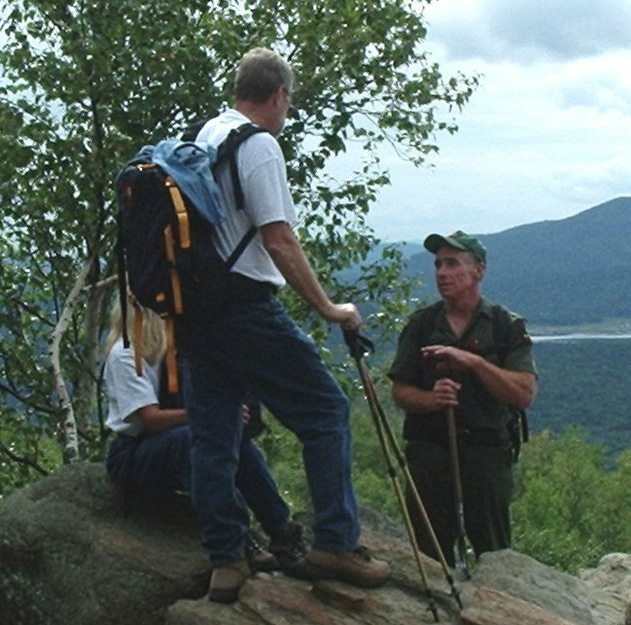 The public already has enough difficulty deciphering regulations in the Eastern High Peaks. In the same vein, is there even a proven need for such a regulation, when education alone might suffice to minimize foot travel on backcountry ski trails to the extent necessary to minimize impacts? 2. How would such a regulation be enforced? Is the APSA expecting that forest rangers will constantly patrol the backcountry ski trails during the summer to ensure that hikers are staying off? How do they propose that such additional enforcement responsibilities won’t have an effect on rangers ability to continue providing coverage of already existing recreational facilities? 3. Can the amendment of the APSLMP even provide for such a regulation? Wouldn’t this require action by the DEC to amend the Environmental Conservation Law, through a separate process entirely? I think that focusing on education as a means to minimize foot traffic on the backcountry ski trails, rather than regulation, is a much more realistic approach that is more in keeping with established wilderness philosophies. Thanks for the input, DSettahr. I agree that the emphasis should be on education, not regulation. Keep in mind that these backcountry ski routes will be of very little appeal to summer users since they will not, in and of themselves, create a destination or a means to a destination. Also, cleared blowdown, branches and brush will be left in place. These inherent disincentives for summer use, along with educational efforts, should be sufficient to minimize any adverse impacts. APSA’s goal is resource protection, not additional regulations or increased burden on forest rangers. However, ultimately it will be up to DEC to administer the SLMP, so it will up to them to decide whether a regulation regarding summer closure is necessary or if education is sufficient.